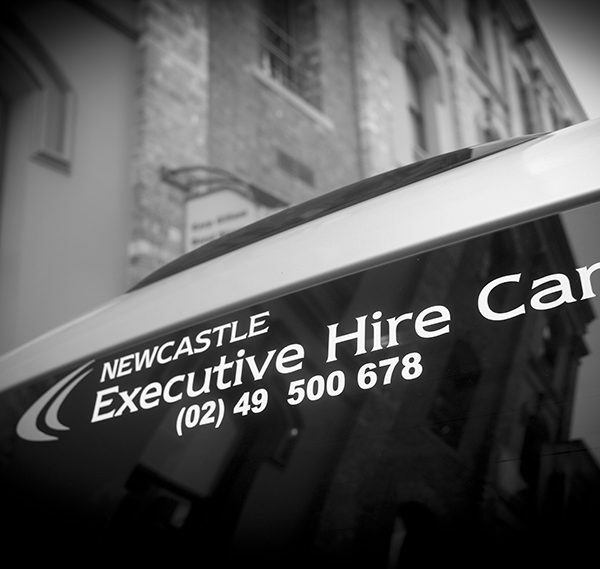 Family owned and operating in Newcastle for the last 8 years, Newcastle Executive Hire Cars offers a luxury alternative to Taxis, Uber and other hire car services in Newcastle and surrounding areas. 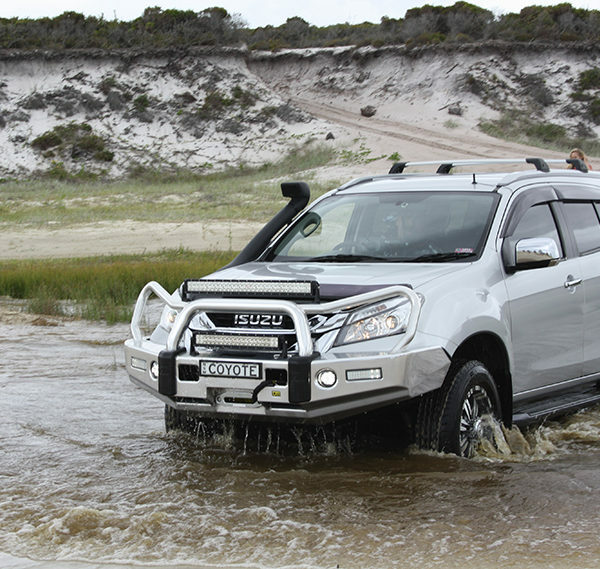 Incorporating the Hunter Valley, Port Stephens, the Central Coast & Sydney. 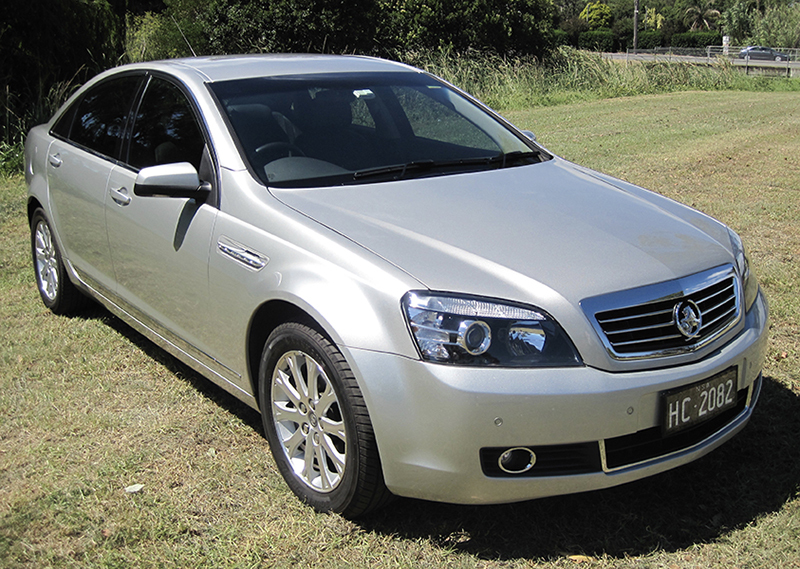 Special Occasions and general hire car services. Our team of professional men and women chauffeurs, have extensive knowledge of Newcastle and surrounding areas and are dedicated to providing you with the most professional and highest quality service available. Ontime, Everytime. Leave the driving to Newcastle Executive Hire Cars and arrive in the comfort, style and the luxury you deserve. Premium service at affordable prices. 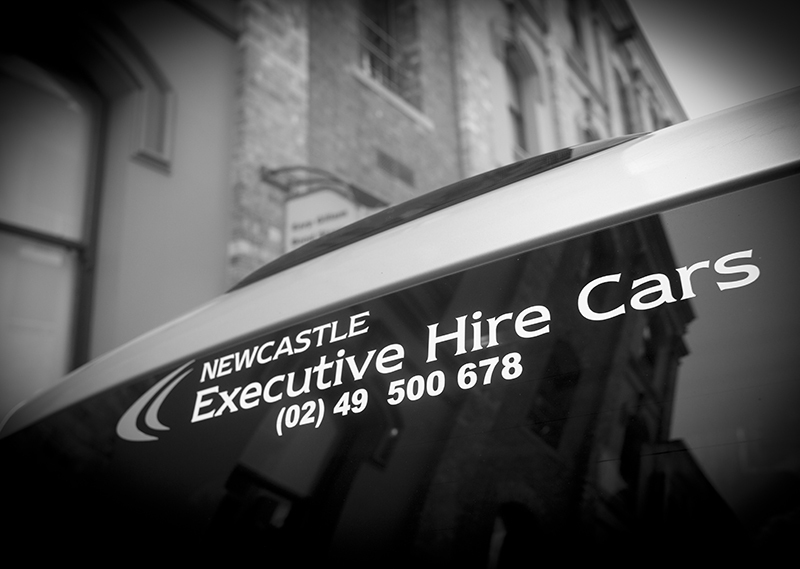 Your safety and comfort is the number one priority for Newcastle Executive Hire Cars. 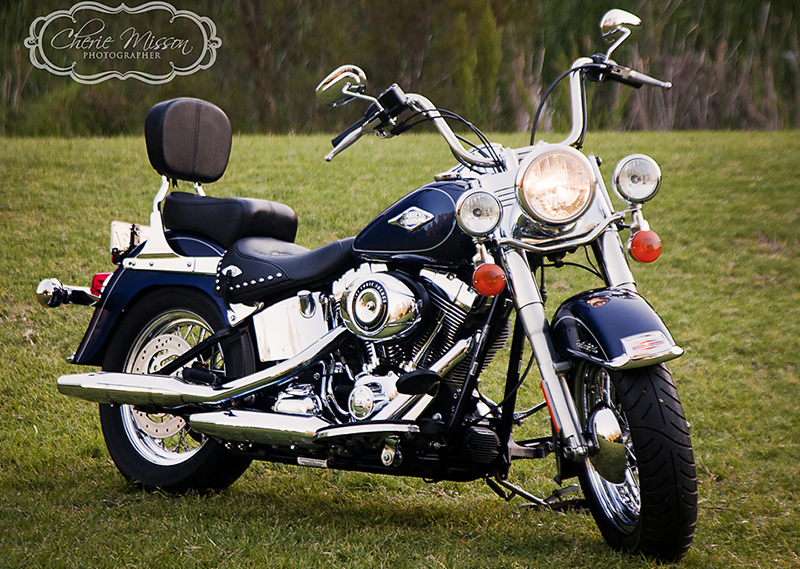 Our fleet or luxury vehicles are always cleaned and maintained to the highest level. 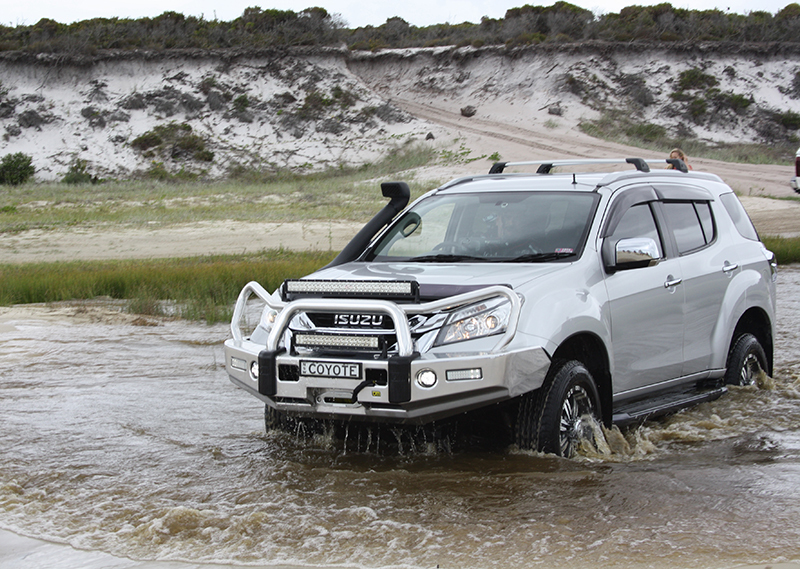 The vehicles are immaculately presented inside and out for your comfort. 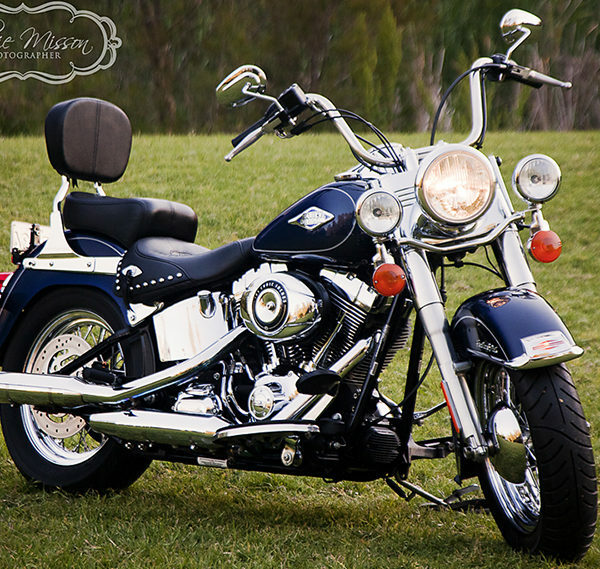 Our maintenance program ensures each vehicle is of an excellent mechanical standard and are also checked daily for that added safety. 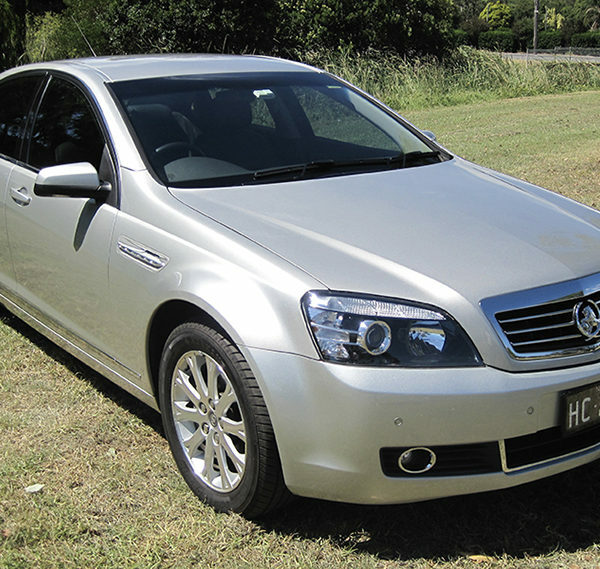 To stand out from the rest and in keeping with our “Executive” approach our fleet of standard luxury vehicles are all Silver, offering you a uniform look if more that one vehicle is required. 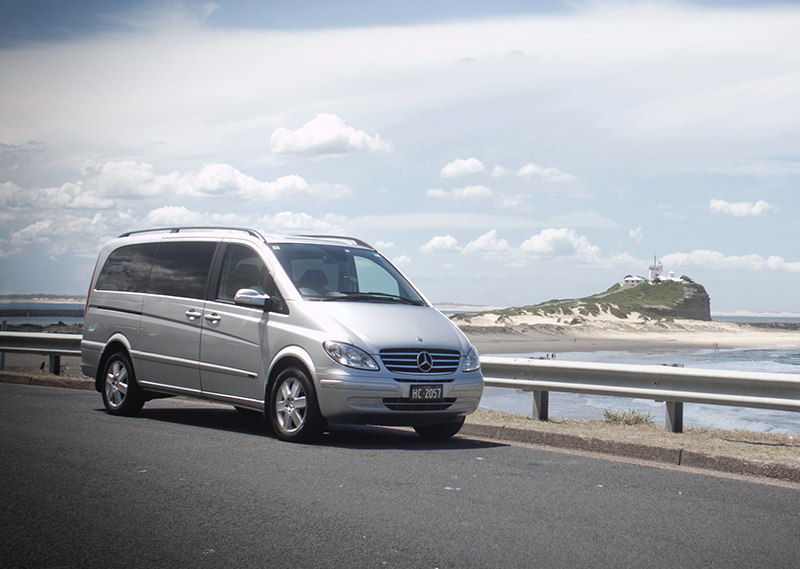 Newcastle Executive Hire Cars has experienced and professional chauffeurs and admin staff with great local knowledge to help you on your travels. 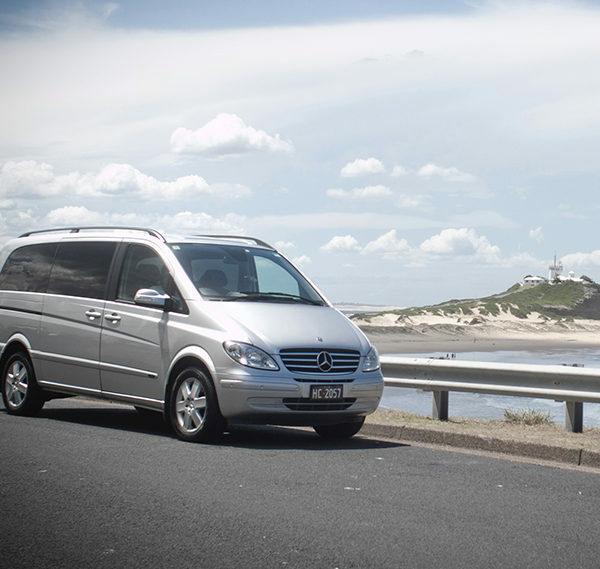 Whether it’s an airport or cruise transfer, general hire or a vineyard tour, please call us today and our dedicated team will organise your transport needs.